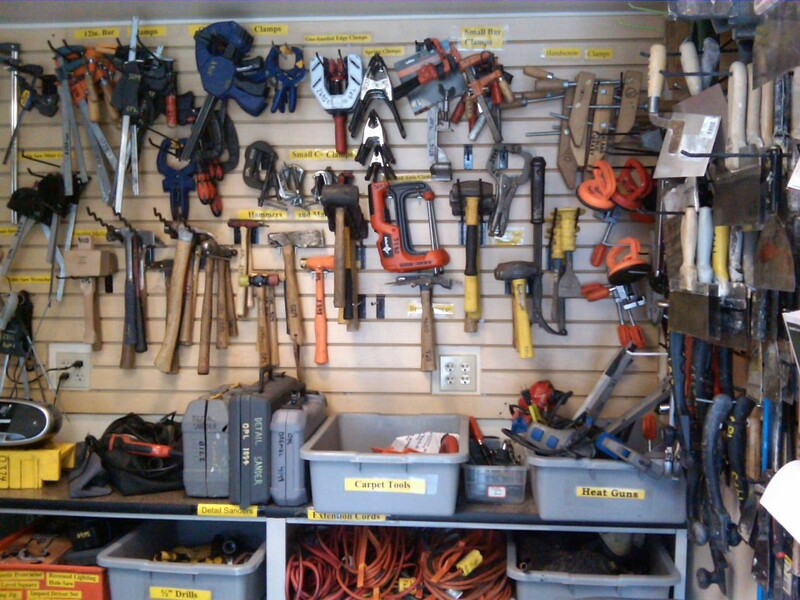 Want to start a tool library in your neighborhood? Watch this webinar to find out how! In August 2012, New Dream presented a webinar about how to start up a new tool library in your community. Topics included obtaining funding, finding a location, tracking tools, navigating through legal issues, and more. The webinar featured speakers from successful tool libraries around the country. New Dream's Guide to Sharing: Step-by-step tips on how to start a tool library, clothing swap, solar co-op, and more. New Dream's video on the Berkeley Tool Lending Library: Take a tour of an established tool library. Local Tools and Tool Librarian: Web-based applications to set up and manage lending libraries. Share Starter: Tool library starter kit includes guidelines, FAQs, and useful templates. National Tool Library Google Group: Be connected with people all over the U.S. who are involved with tool libraries. Tips from Baltimore's Station North Tool Library: Tips and insights from the founders of a newly opened tool library.